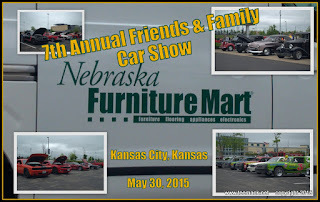 The 7th Annual Nebraska Furniture Friends and Family Car Show was held in the Legends Parking Lot in Kansas City, Kansas on May 30, 2015. 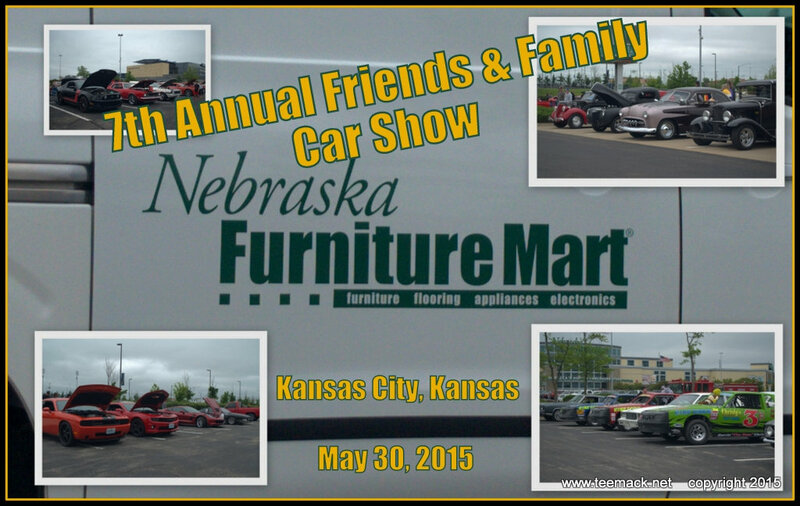 The event is open to all makes and models of cars and trucks. The weather was Overcast and cloudy all day. There were about 80 vehicles on display. Click here to view photos of the event.